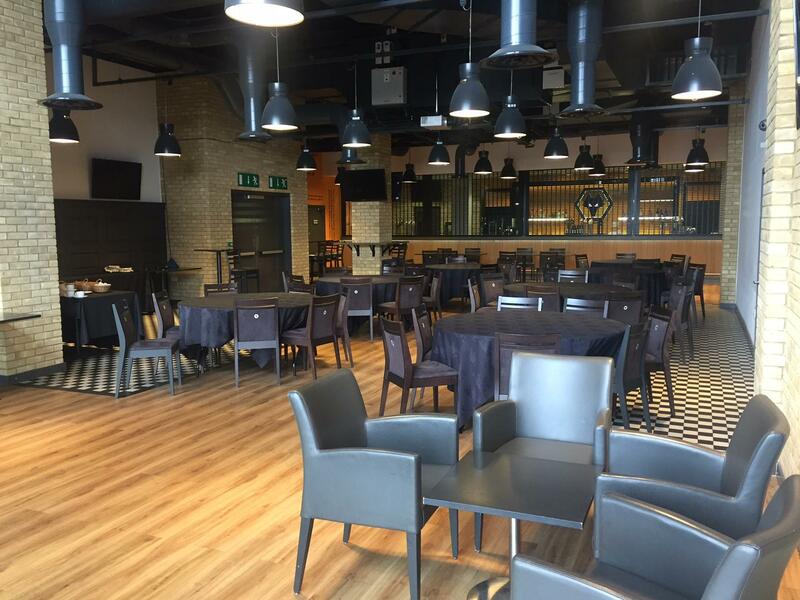 WV1 North Bank Bar is an open, modern facility with a large bar area, built in projector and ground floor access. 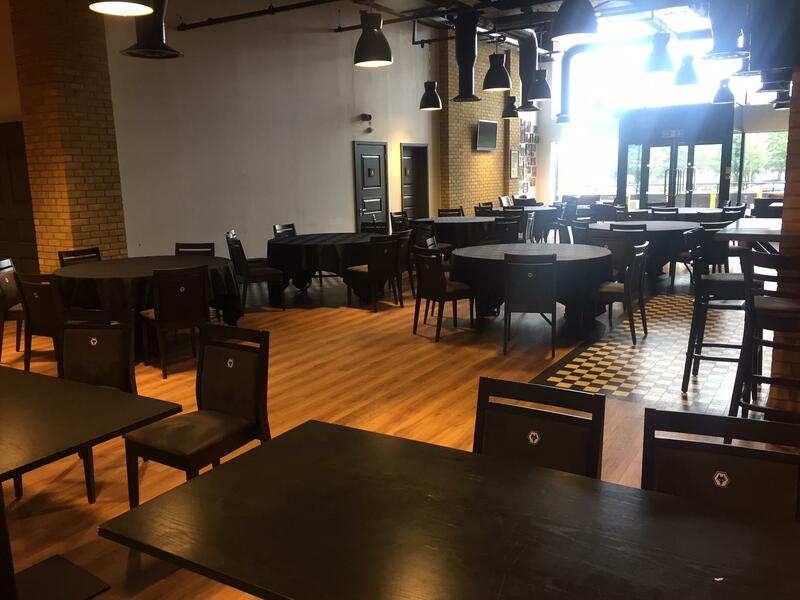 Afternoon break to include freshly brewed coffee and a selection of tea. 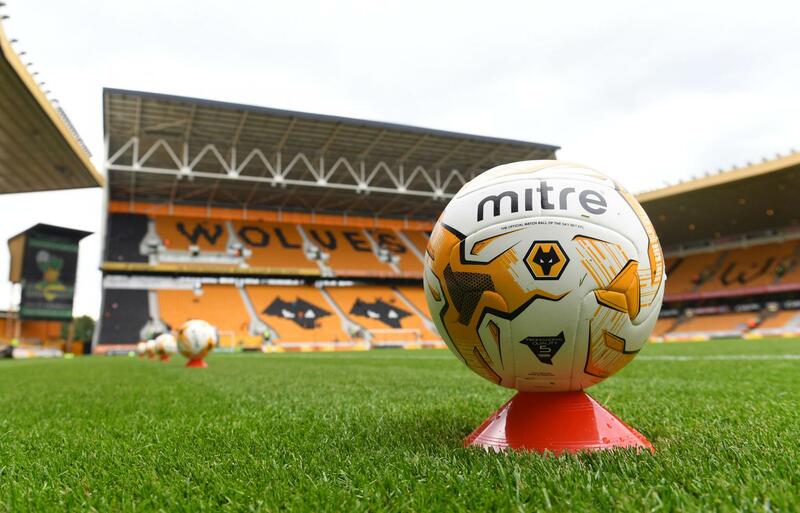 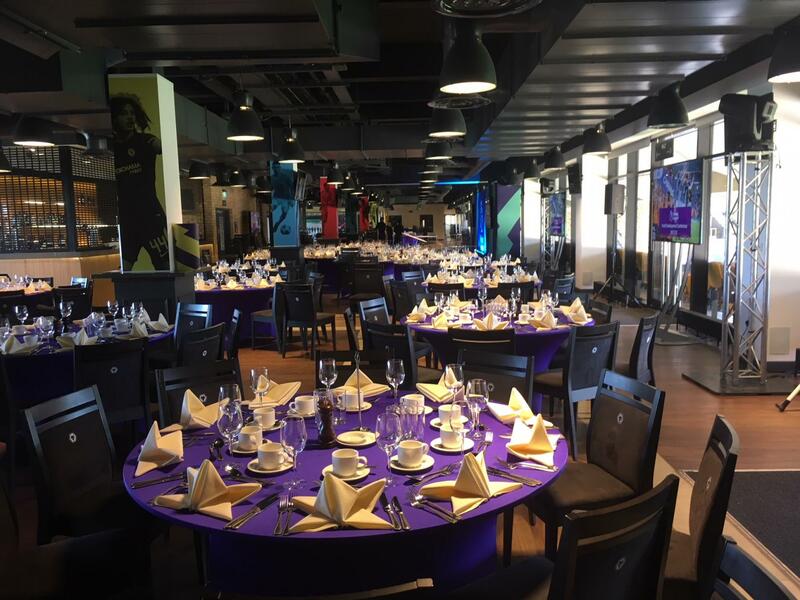 Molineux Stadium is not only the home of founder members of the football league, Wolverhampton Wanderers Football Club but also a superb Conference and Events centre that can host any number of events from meetings for 2 people up to conferences of 300 plus.